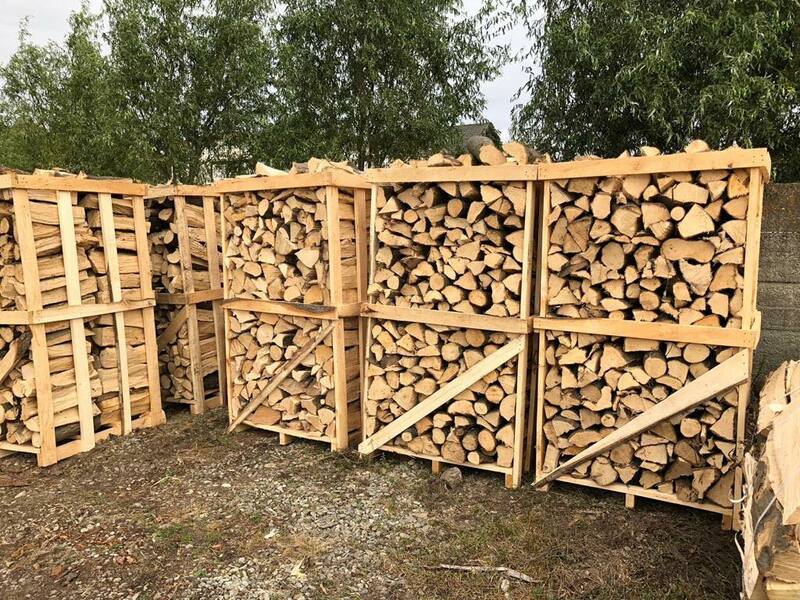 Sell firewood - Demands and Offers for wood and wood products. Delivery terms : EXW, our warehouse from Romania, Sibiu county. 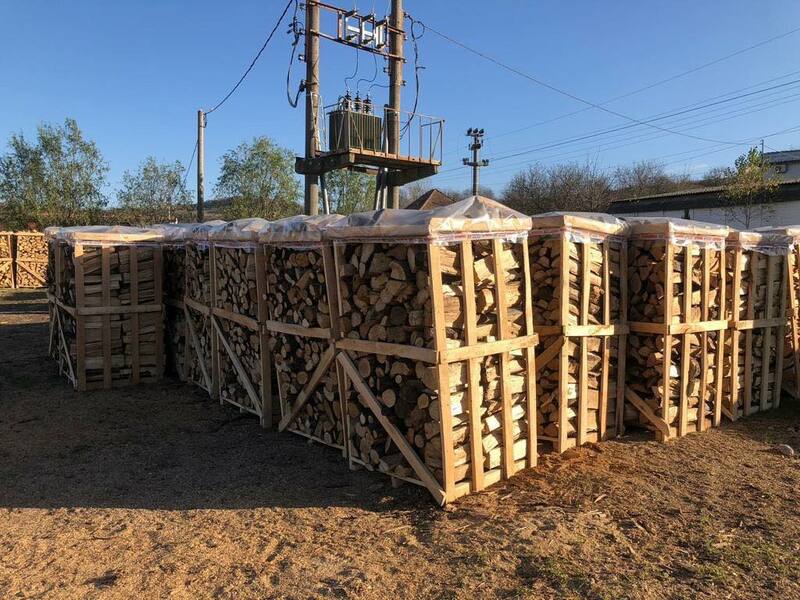 Dlyvery by truck, firewood can be packed on pallets at customer request.